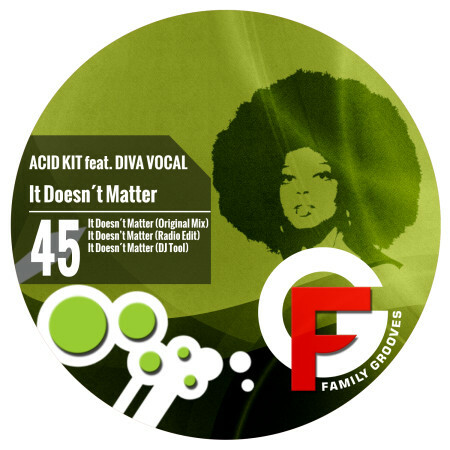 This time Acid Kit, Mexican DJ & producer, delivers a proper summer house tune spiced up with outstanding vocals by Diva Vocal, Bulgarian singer and songwriter. A perfect vibe for any beach party, after party, or even for the hot summer dance floors! The package includes original mix, radio edit, and it would be a real shame not to include this great vocal as a DJ tool. Stacey Pullen (official page) (Blackflag Recordings LLC) COOL THX! Stefano Kosa (Nirvana Rec, KD Music) yesss!!! !